life « When pen hits paper. Maybe I should give up writing Dark Fantasy and take up Poetry !!!! 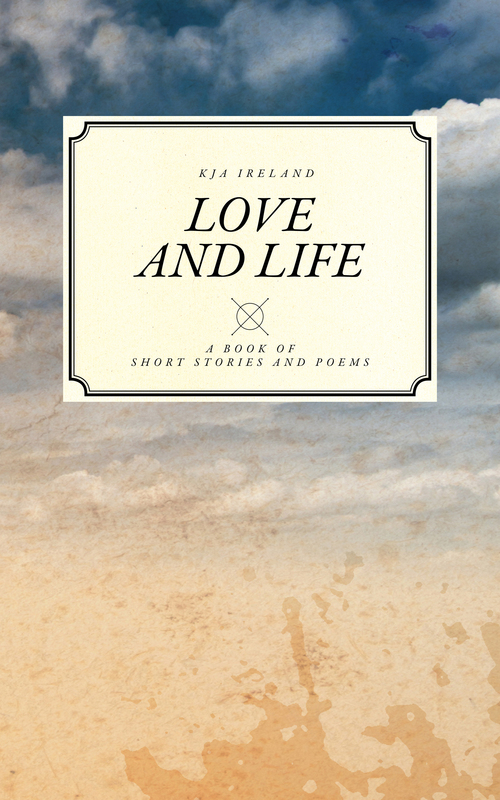 I’ve been asked to say that ‘Love and Life’ is currently on a 5 day free promotion on Amazon. The book contains 12 simple short stories and poems about love and life in this busy modern world. Not my normal reading material but once again Saskia Schnell has created a perfect cover for a book of poems and short stories. I have always try and be 100% honest, so to balance all the good reviews (which I am always happy to post up) I have just had my second bad review. It was on Goodreads and was for “Tales for a storm filled night” a lady gave it 2 out of 5, there was no written review for why she thought it was only worth 2. How do I feel about it? To be honest – everyone is entitled to their own opinion and as long as it was an honest review. Then I don’t have a problem with it. When you create anything, be it a book or a picture or a sculpture and you show it to the world then there will be people who like it, are indifferent to it or hate it. That’s just life : ) All you can do is hope more people like your work than don’t. However, saying that there are people who criticise and belittle everything, just to make themselves feel important or good. You know the types – the ones that talk the talk but can’t actually do anything. Well they make me laugh and smile. Why? Because they are just not worth the effort of worrying about. My love – I am but a simple man. I don’t have film start looks, nor do I have any fashion sense. I can’t afford weekend breaks to Paris, Milan or Berlin. I hate live music festivals and being one of the ‘in’ crowd. I don’t know any celebrities or famous people. There is quite a bit of talk just now in the UK about teaching grammar in schools and the BBC has added a 10 question quiz on their website about the correct use of grammar. I took the quiz and had to hang my head in shame, as my score was woefully low. However, that is why I have the marvelous Lisa, to proof read my work before publication.